"(...) our nation’s long-run commitments are to maintain the freedom of the individual in a society under the law. The current version of the EU has a quite different agenda (...) the EU is authoritarian and anti-democratic." Prof Congdon's pamphlet can be downloaded here. How right Congdon is, is evidenced by news breaking today in the Netherlands that Brussels is despatching a veritable "Semester Officer" to euro zone countries to oversee their compliance to budgetary discipline. The Belgian EU Gauleiter, Jean-Luc Annaert is due in the Netherlands in the second half of February. Only Wilders' Freedom Party has jumped into open rebellion. De Telegraaf newspaper is reporting that Annaert has no jurisdiction over politicians nor civil servants. So this is another argument from intimidation. Eight member states have already handed over their sovereignty and a number of non euro zone countries have voluntarily submitted. Athens already knows all about troika supervision. But wait. It just got worse! Countries are being betrayed by the own governments! The implementation of the 'Semester' is dating back to June 17, 2010 when the European Council - made up by the national political leaders - adopted the Europe 2020 Strategy which provides "a framework to put the European economies on the path to smart, sustainable and inclusive growth." This is Orwell 1984 on crack. Mind the language, the subterfuge and the obfuscation! "(...) the European Semester (...) governs the: implementation of fiscal policies under the Stability and Growth Pact to strengthen economic governance and ensure budgetary discipline, implementation of structural reforms in the context of Integrated Guidelines outlined in National Reform Programmes to ensure progress towards the agreed goals of the EU Strategy for Growth and Jobs ("Europe 2020")." Enough already of this appalling propoganda! Since when are the green cult and diversity politics responsible for economic growth? Read all about it in this Council Concilium. It triggers reflexes rooted in the national Sense of Life of the Eighty Years War when a fledgling Dutch Republic fought an prolonged independence war against the feudal Habsburg overlord in Spain. The question is not if rebellion and resistance against the foreign power will take place, but rather when. Labels: collectivism, E.U., E.U. Council, individualism, Liberty, the Netherlands, U.K. Tip Jar: help getting the message out! Get the Pajamas TV widget and many other great free widgets at Widgetbox! 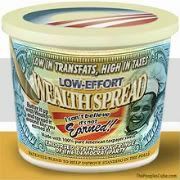 ... and Yet More Right Wing Stuff! Caution: Deep Black Satire Ahead! 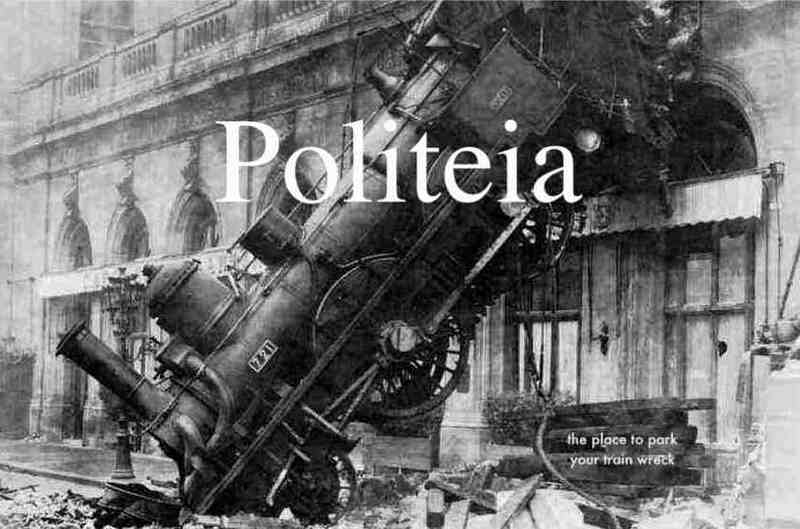 Politeia by http://www.politeia-station.net/ is licensed under a Creative Commons Attribution-NonCommercial-NoDerivs 3.0 Unported License. Permissions beyond the scope of this license may be available at http://www.politeia-station.net/.